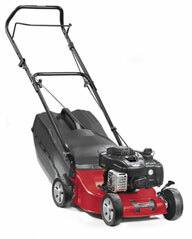 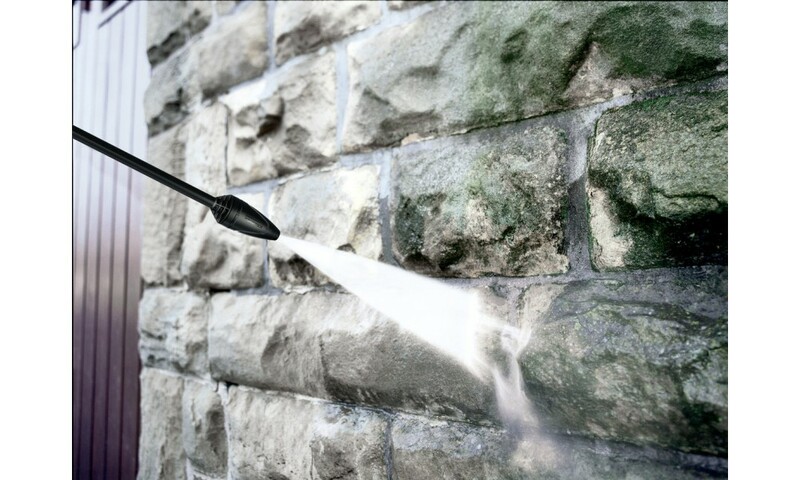 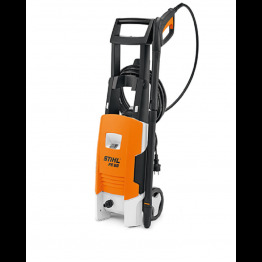 The K5 for moderate dirt is ideal for cleaning large vehicles, stone walls or bicycles. 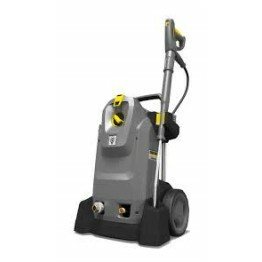 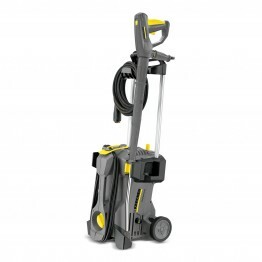 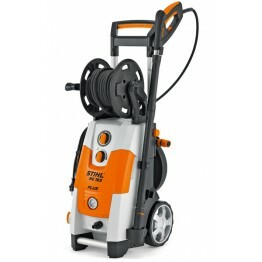 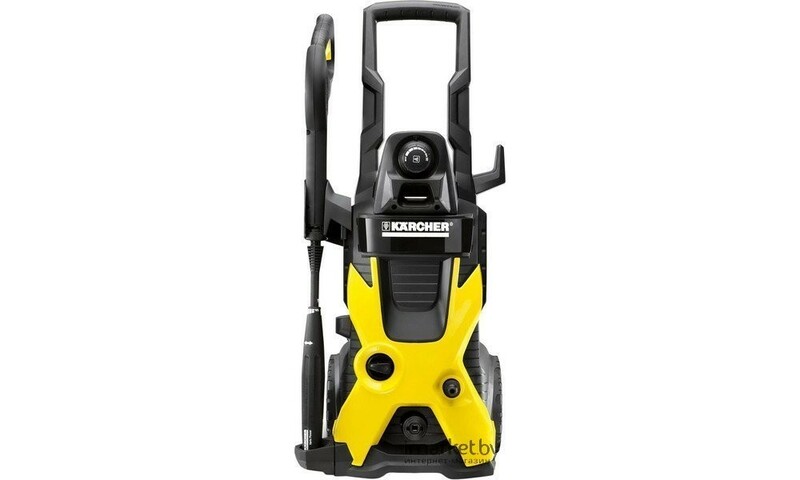 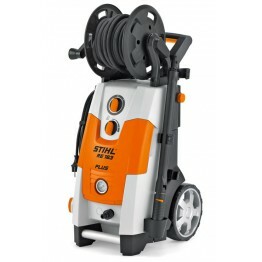 This high-pressure cleaner features a powerful water-cooled motor and gun with Quick Connect coupling system and 8 m high-pressure hose. 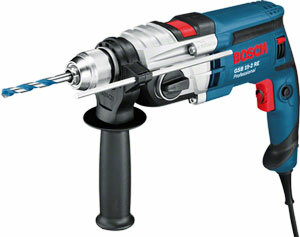 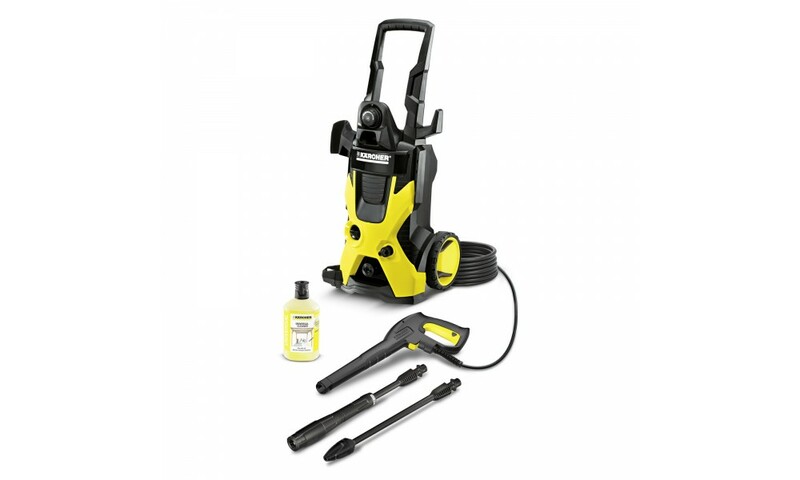 Features include a Vario Power spray lance (VPS) for convenient pressure adjustment and gentle cleaning of sensitive surfaces and a dirt blaster with powerful rotating pencil jet for removing stubborn dirt. 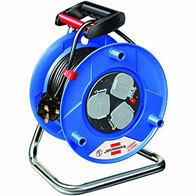 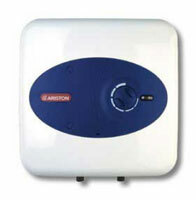 An integrated water filter protects the pump. 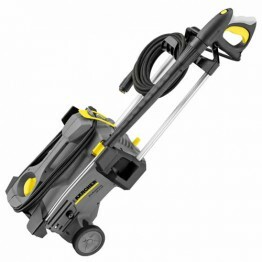 The P&C universal cleaner rounds off the package.